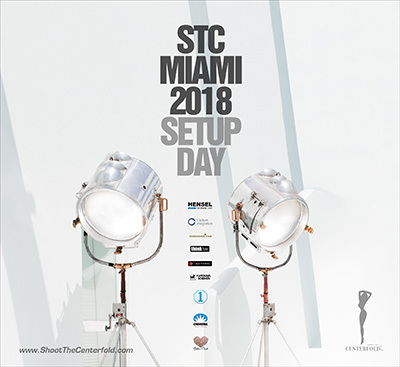 Let’s talk gear and what you can expect to see at STC Miami 2018 besides some of the most beautiful models known to man! Having the correct tool for the job is essential. But how do you know what tool to choose? As a younger man, I went through a cycle of the “got to have all the latest gear” syndrome only to realize that all you need, are the essential pieces of equipment that apply to your photography style and the task at hand. Then when your needs change, upgrade. Let your needs dictate the proper time. One expertise of the STC masters that has taken a lifetime to refine among numerous other photography tasks is how to utilize photography and lighting equipment. This is one essential aspect of the business that you can expect to learn at STC Miami 2018. And, by the end of the seminar, you will know the purpose of each piece of equipment we will introduce to you. 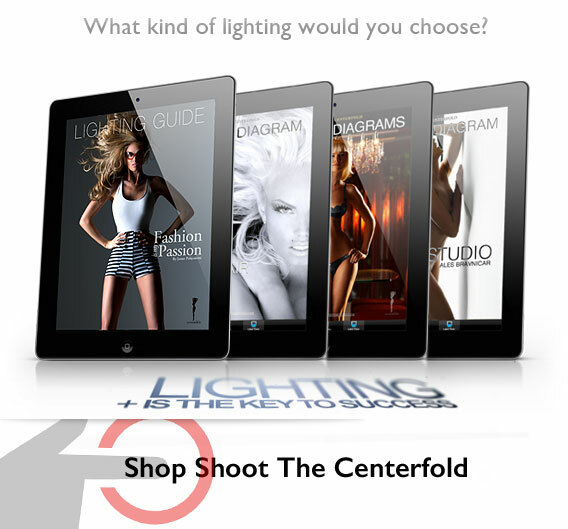 No more guessing what’s the best lens, focal length, the best light modifier, or strobe unit for you. Sometimes we require more gear depending on the needs and size of our production. Most of the time, a bare-bones kit will do. Let’s be smart! Equipment will only do what you, the photographer, will command it to do and nothing more, nothing less. Never rely on a skill that just pleases yourself instead of your demanding clients. Limitation and lack of not knowing ranks as career-killer #2 right after not having a vision. All of us love our cameras and think what we are shooting with is the best in the world. Or perhaps we are lusting over what we believe is the best. The truth is the most important aspect of great photography is what’s behind of your camera: and, that’s you, the photographer. Your vision and ability to translate it via the equipment you use is the language that makes your images stand out on the editor’s desk. Do you need to have the very best camera to create the best image? Not necessarily. You need the right gear for the job and know how best to use it. Most amateur photographers take a wrong turn by thinking that the best or most expensive equipment will make them the best photographers in the world. At STC, you will discover the knowledge that will allow you to hone your skills. Trust us. We’ve helped many up their game considerably by attending our workshops. 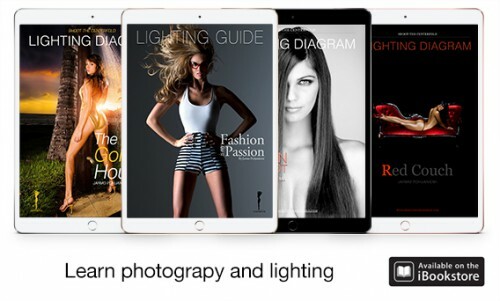 No matter what level you’re at, novice or pro, you will find our focused presentations, our shared decades of knowledge of posing, lighting, set building and the importance in choosing the right models, the keys to your future success. Also, we will demonstrate cameras and lighting equipment to show what tools and techniques you can use to improve your images and help further your photographic career. Speaking of tools and top gear, STC’s camera sponsor Capture Integration will be present to answer questions and show you what the real differences are between cameras. 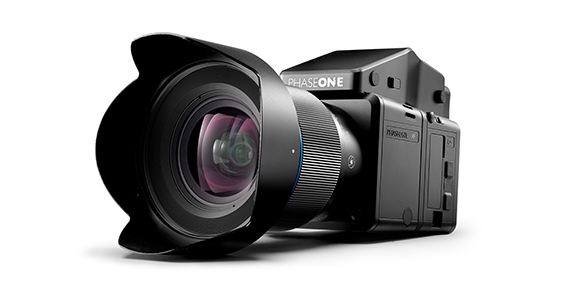 Sometimes there is a need for a high-resolution camera like their marvelous Phase One camera system. By the time the seminar winds to an end, you will have the insight you need to make the right decision that works for you. Often, I find myself in a meeting with a client knowing that the image sequence in question may not be as high-quality as they wish. Some of the projects I shoot with the highest resolution cameras available and some I don’t. Occasionally an image pops out and gets selected for billboard usage or a large print application without the necessary pixel count desired by the client. This situation is the critical moment of the truth where large format cameras prevail vs. your DSLRs. How many jobs have I lost because I didn’t have the required pixel count? Way more than any medium format camera system would cost. Choose your tools well! Capture Integration’s vast knowledge of equipment and workflow solutions are a great addition. 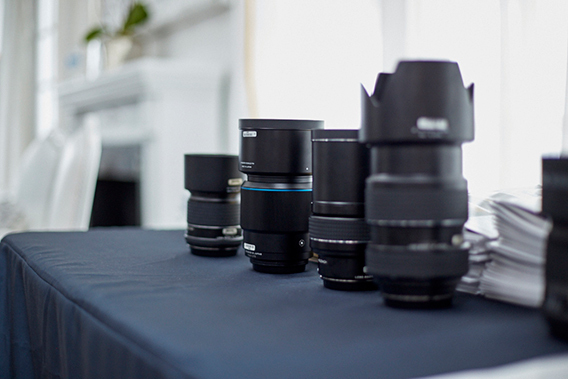 Plus, you can get hands-on experience shooting on our sets with some of the best professional gear on the market. Where else can you get that on the same professional level? Nowhere but STC and that’s worth the price of admission. Questions such as these are hard to answer. Mainly because each lens serves a different purpose and at times one may fit the need more than another. Again they are just like tools in your toolbox. Pick one, learn to use it best and try the next to give you a different perspective. There is a difference between a small hammer and a big hammer. Well, this is why you are coming to the seminar, right? We will cover that and a whole lot more! Here’s a great opportunity for STC attendees who wish to upgrade or buy any equipment that you see during the seminar. You will get a whopping educational discount on all equipment used or new at the STC seminar! You get to photograph 8 – 10 real top industry models! We share knowledge from a lifetime of experiences from our master instructors that no other seminar can match. You get to see and use some of the latest professional photo gear available. You also get to shoot in the incredible Photopia studio where the top photographers of the world come to use. Add it all up! That’s value. Remember, this is about improving your photography career! Lastly to all those naysayers that assume joining a professional seminar is expensive, just think about the thousands of dollars of new gear you’ve been buying and, seriously, what’s the point unless you learn to use it at its fullest potential? I always tell clients that if you think hiring a professional photographer is expensive, try hiring an amateur and see what it costs you! The same goes for the quality of seminar instructors as well! Consider Shoot The Centerfold Miami 2018 an investment in your future! Make the right choice. It’s time to invest in your success! See you at the seminar. © 2010-2018 Copyright ShootTheCenterfold.com. All rights reserved.